The Blog Fashion Style Diva provides everyday tips for fashion on wearable outfits, Makeup, Beauty, Health, and trending lifestyle. If you want to target the world of fashion then you’re in the right place. 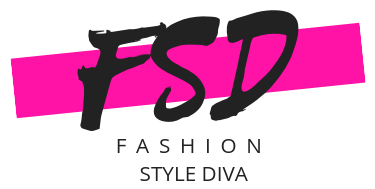 If you want to “Write for Fashion Style Diva” about the modern Lifestyle needs to plan others life, covering fashion, beauty, planning, relationships, health, travel, business and home! Ensure your document name is that the title of the piece, don't title your file as “submission.docx”. Don't submit identical article quite once. Articles ought to be a minimum of 800 words. The article ought to contain high resolution 2 pictures of 1000 Pixel.